For many kids, a long hard day at school can be stressful and tiring. The last thing they want to do when they get home is study, homework and chores. Before my daughter tackles her after school responsibilities, I give her a few minutes to unwind first. It helps her relax and recharge so she can be ready to take on her tasks with a positive attitude. 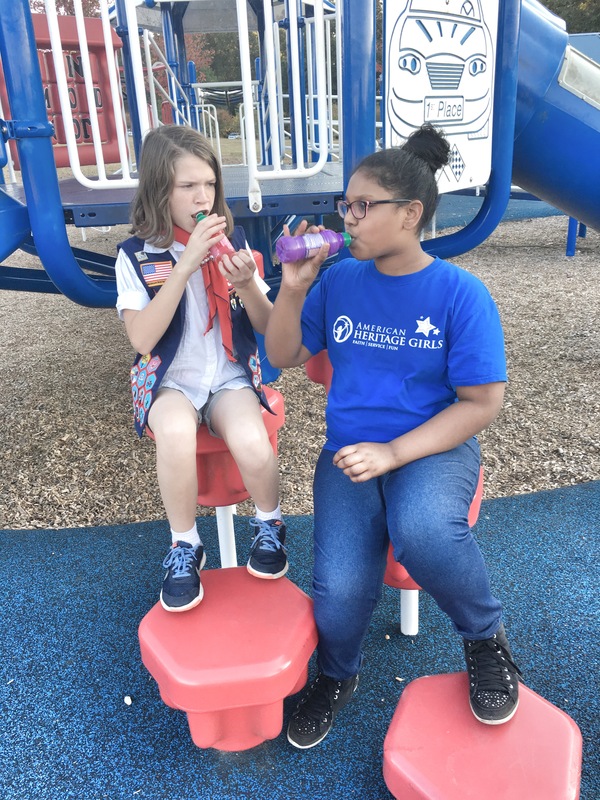 Check out these afterschool activities we do to unwind, and hopefully, some or all will work for your family. 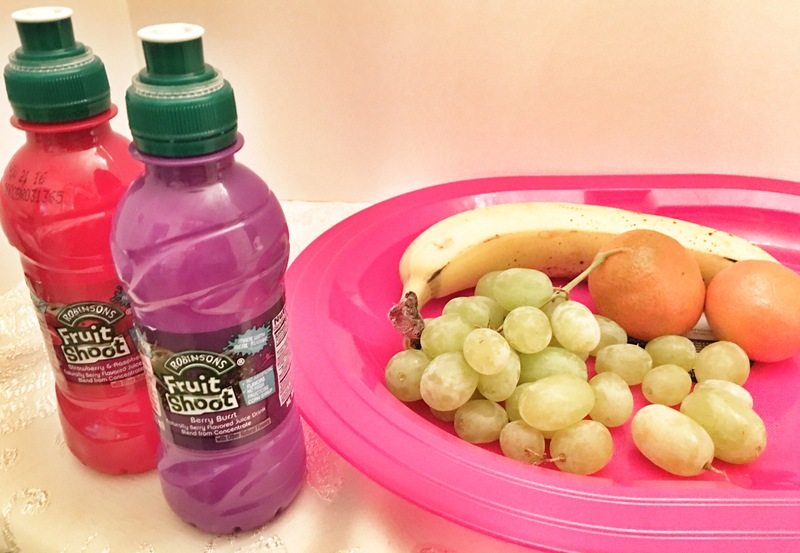 Our go-to snacks are fresh fruit and vegetables with a refreshing drink like Fruit Shoot, made with real fruit juice, water, and no added sugar. 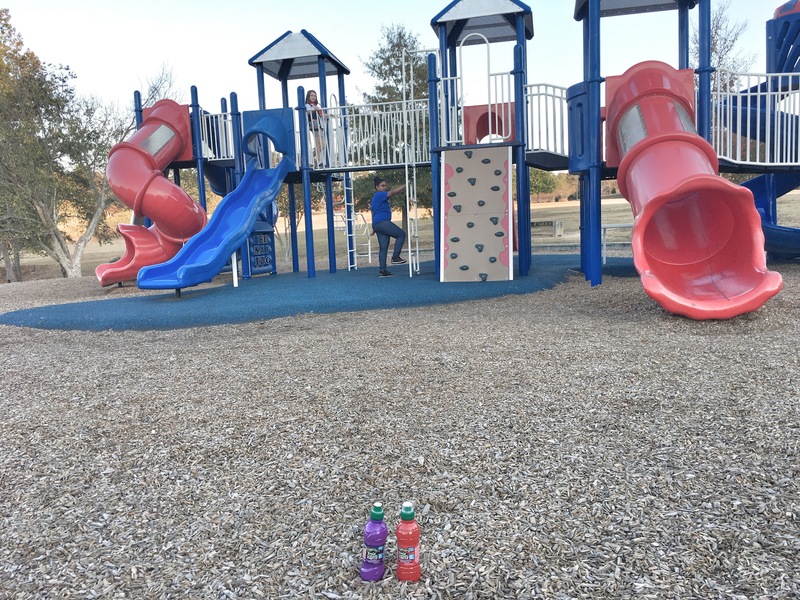 Fruit Shoot comes in multiple flavors so your kids will not get bored. Try the Apple, Strawberry & Raspberry, Wild Berry Grape, or Pink Lemonade. You can find out more about Fruit Shoot by visiting their Facebook page. 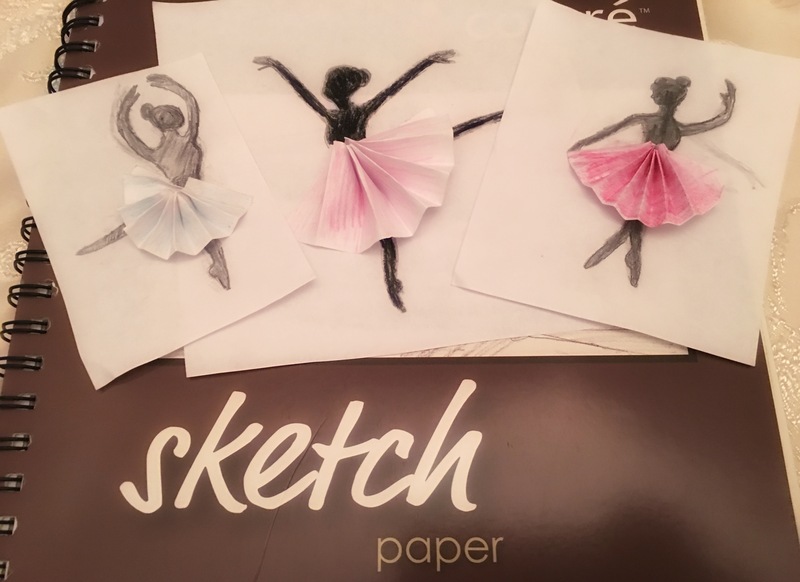 Ashley loves to draw, paint, color and everything having to do with art. Arts & Crafts are very calming and get the creative juices running. She also loves DIY projects. Did you know, you can use Fruit Shoot bottles to store DIY paint or create a kid-friendly vase. Reading for pleasure calms kids down from a stressful day. 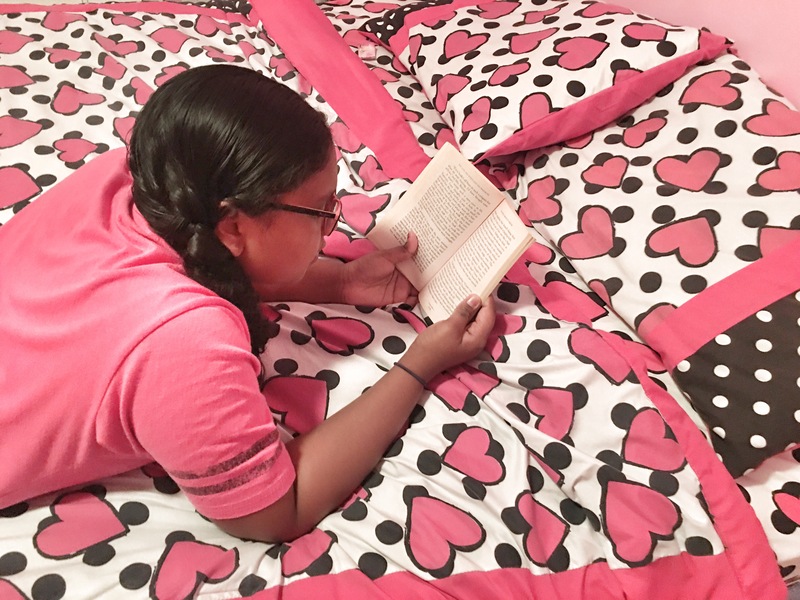 Kids who get to choose their own books won’t feel pressured or anxious to read and will most likely read more. Fruit Shoot thinks all kids deserve books, so they have partnered with Pizza Hut’s The Literacy Project. 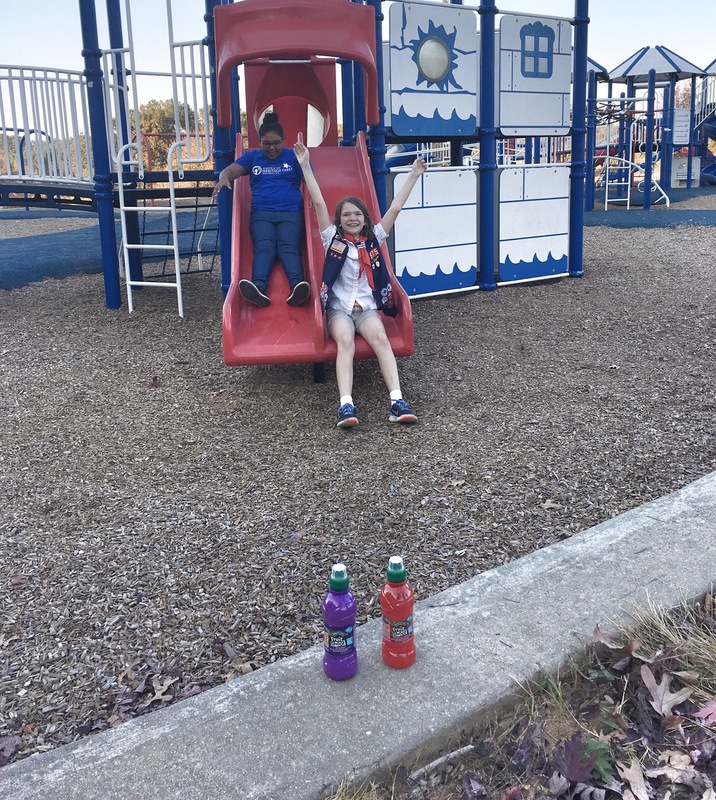 Every time a Fruit Shoot product is purchased at Pizza Hut from Nov 10, 2016 – April 30, 2017, .05¢ will be donated per bottle to First Book, a non-profit organization that provides books and other educational resources to educators serving children in need. Physical energy and natural sunlight can revitalize you so you can tackle the hard things, like homework and chores. Sometimes we just walk around the subdivision, and other times we head to the park. Where ever we decide to walk, we make sure we have Fruit Shoot to keep us hydrated. Hopefully, taking a few minutes every day after school to do one of these activities can help your kids unwind and de-stress after a long and tiring day. What other ways do you unwind?